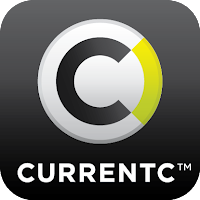 Can CurrentC Compete With Apple Pay? In short, not a chance. 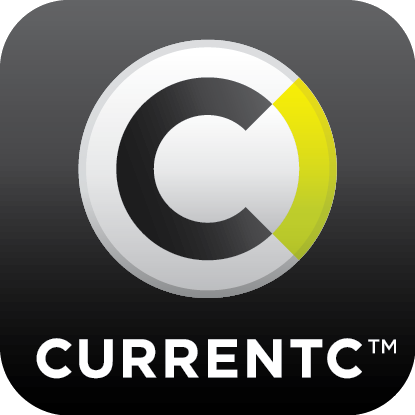 On paper, CurrentC sounds like a great concept with plenty of potential to stir things up in the mobile wallet arena. Unfortunately, MCX has had a rather difficult time getting the app to work properly, and the entire program came under fire last year when hackers obtained confidential data on CurrentC’s beta testers. But, even more than the cumbersome personal identity requirements and the blemishing data breach, the most significant challenge faced by MCX in getting consumers to use CurrentC is the fact that the app itself will need to be downloaded and installed by customers. Even though the process of installing new apps on iPhones and Android smartphones couldn’t be easier, it’s still something that requires extra effort on the part of the consumer, and let’s face it, people are lazy. Plus, with the recent onslaught of data breaches and rampant identity theft that have plagued some of the world’s largest companies, people have become extremely hesitant when it comes to divulging personal identity details such as drivers license and social security numbers. With Apple Pay pre-loaded on new iPhones, and Google Wallet on most Android devices, shoppers are much more likely to trust and use those apps than a new program they’ve never heard of before. And, those consumers who choose to download a mobile wallet app instead are more likely to go with a name they know and trust, such as PayPal. So, again, CurrentC doesn’t stand a chance against Apple Pay. In theory, the MCX mobile wallet app CurrentC could present solid competition to Apple Pay, Google Wallet, and PayPal. But in reality, it will be a non-starter. MCX is simply too far behind to catch up to Apple Pay, and the black marks against CurrentC are enough to scare away droves of shoppers paranoid about having their personal identities and banking information stolen. And, by the way, all of this is being discussed before we even have an actual working version of the CurrentC mobile wallet.